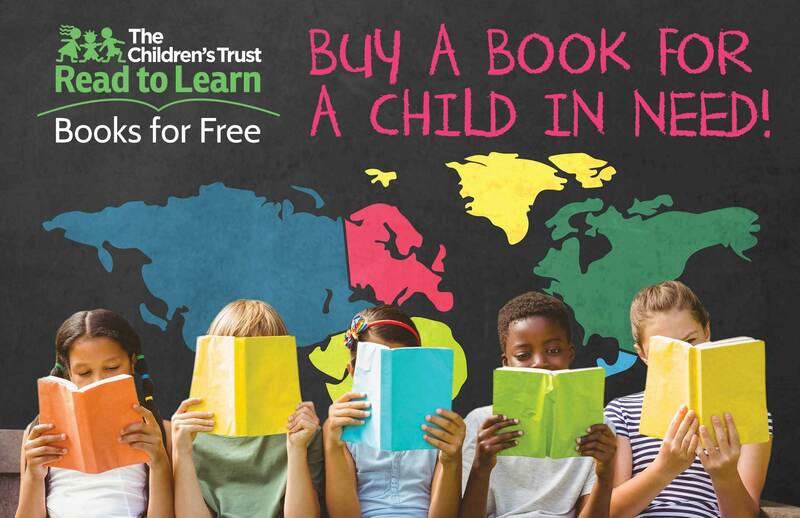 Take a trip through America’s history with My Name is James Madison Hemings, a historical account in picture book form about the child of founding father Thomas Jefferson and the slave Sally Hemings. Jonah Winter, author of the New York Times bestselling picture-book biography Barack, has written more than thirty highly-acclaimed books for children, including Lillian’s Right to Vote; You Never Heard of Sandy Koufax? !, an ALA-ALSC Notable Children’s Book; You Never Heard of Willie Mays? !, a Bulletin Blue Ribbon Book; and Here Comes the Garbage Barge!, a New York Times Best Illustrated Children’s Book of the Year. 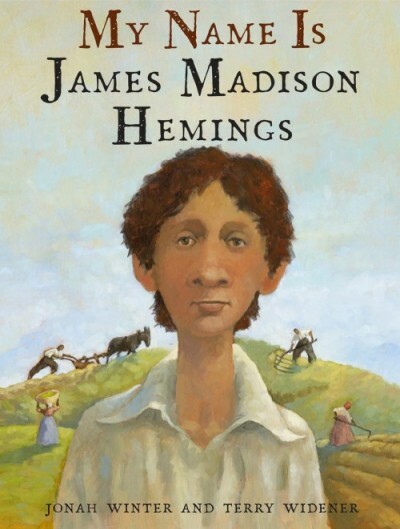 My Name is James Madison Hemings (Schwartz & Wade), his latest, is a powerful historical picture book about the child of founding father Thomas Jefferson and the enslaved Sally Hemings. In an evocative first-person account, Winter tells the story of James Madison Hemings’s childhood at Monticello, and, in doing so, illuminates the many contradictions in Jefferson’s life and legacy. Though Jefferson lived in a mansion, Hemings and his siblings lived in a single room. While Jefferson doted on his white grandchildren, he never showed affection to his enslaved children. Though he kept the Hemings boys from hard field labor, Jefferson nevertheless listed the children in his “Farm Book” along with the sheep, hogs, and other property. Here is a profound and moving account of one family’s history, which is also America’s history.